Like being a GrannyNanny for a few days! 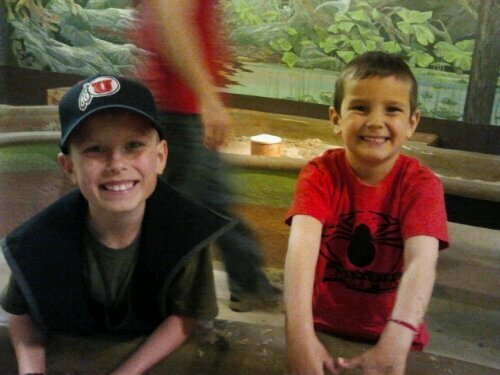 Categories: ... my family life ..., ... picturing life ... | Tags: Ancient Life Museum, Dinosaur Museum, Grandchildren, postaweek2011, Thanksgiving Point | Permalink. These good looking kids won’t be kids very long, and I know you won’t regret time spent with them.